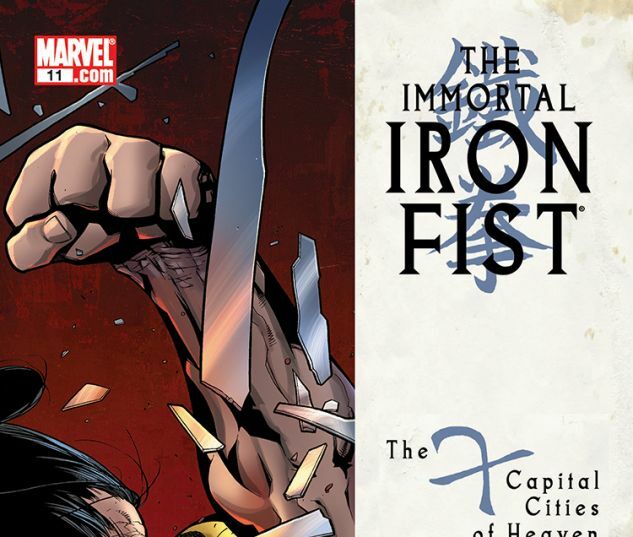 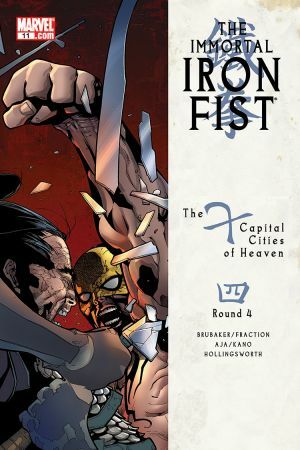 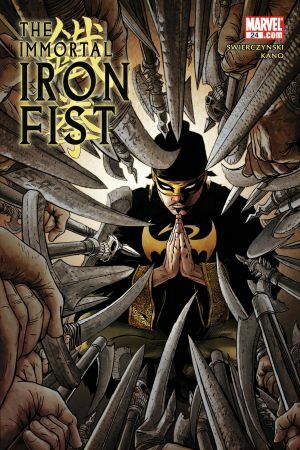 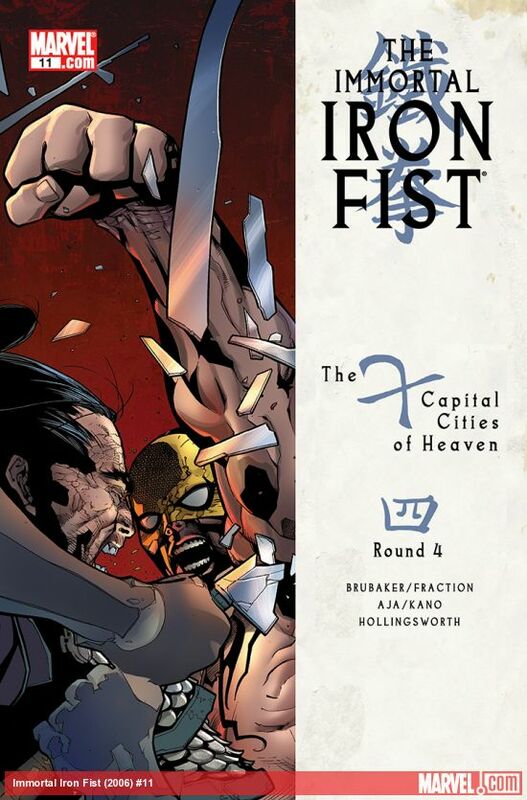 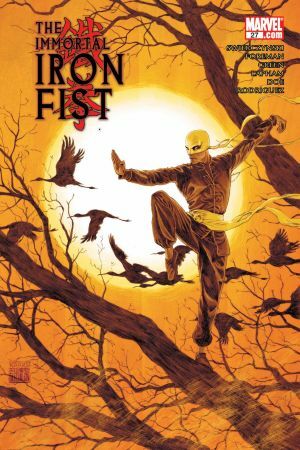 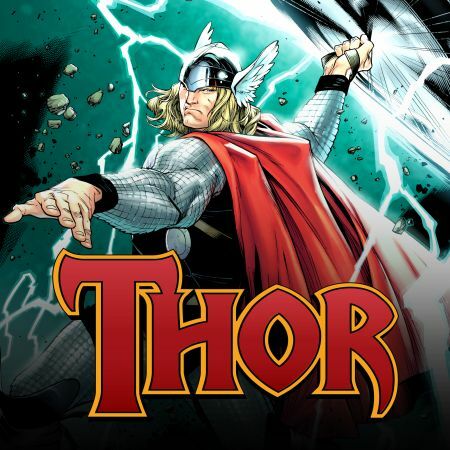 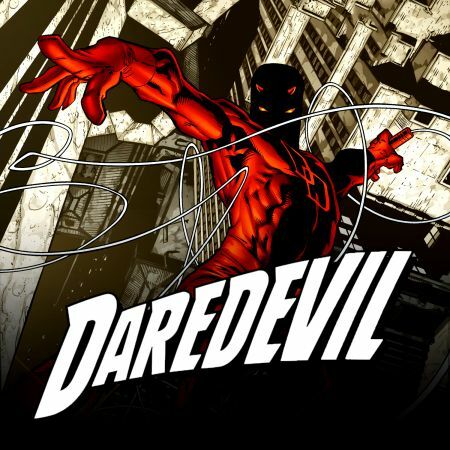 Danny fights for survival --- for the centuries-long legacy of the Iron Fist against the other Immortal Weapons; for his own life, as Davos the Steel Serpent makes his deadly move behind the scenes; and for K'un-Lun itself as the sinister Mr. Xao and his legion of Hydra science-terrorists conspire to wreak havok on the mystical city. 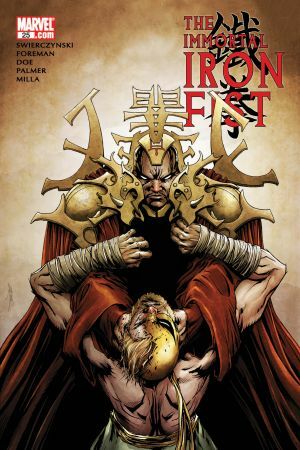 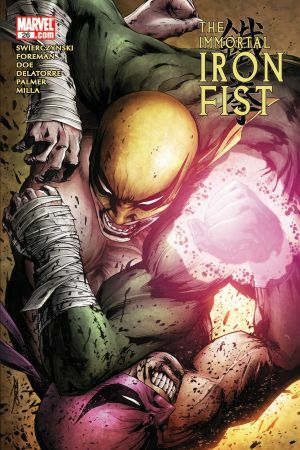 Can even an ultimate warrior like the Immortal Iron Fist fight a war --- and win --- on three fronts? 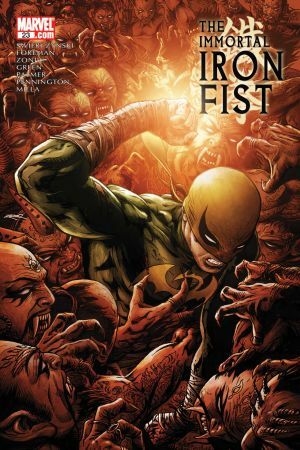 Even with the classic HEROES FOR HIRE working behind the scenes?